Humanitarian OpenStreetMap Team | Microgrants 2018: HOT supports eight OSM communities! Microgrants 2018: HOT supports eight OSM communities! OSM Benin was established in 2013 and are based in Cotonou. They will be using their microgrant to focus on mapping areas where communities are at risk from the epidemiological crisis, Lassa fever. Lassa fever is a hemorrhagic virus similar to Ebola, which currently has no known vaccine. 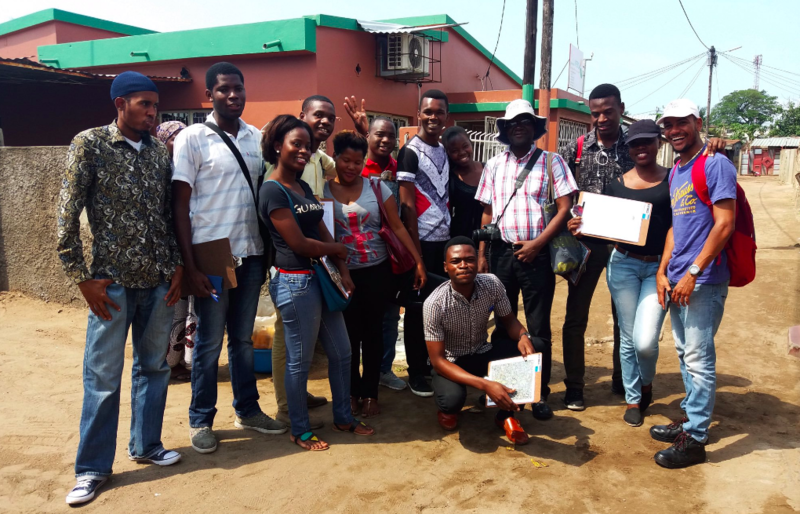 OSM Benin will be focusing their efforts on mapping at-risk Lassa areas to provide health data for responders and researchers at the Benin Red Cross and Institut de Recherche en Développement (IRD). This data will help inform health care management, health surveillance monitoring, and epidemiological crisis prevention planning. 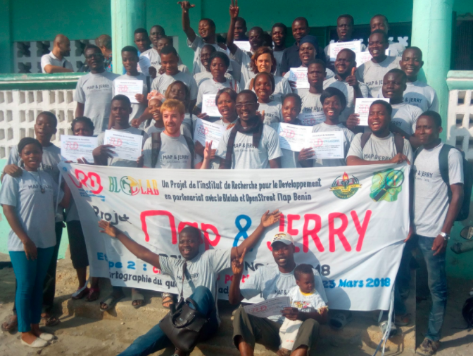 OSM Benin will be expanding their community with a focus on increasing youth and female participation through trainings and mapathons supported by the microgrant funding. 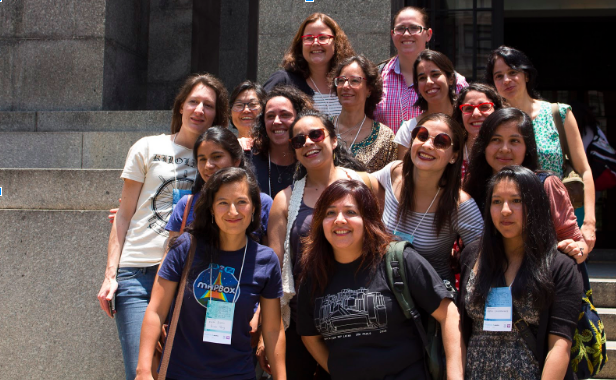 Geochicas is an international community looking to increase female participation across OSM through data collation and curation. In the aftermath of the recent Mexico earthquakes, Geochicas will be focusing their mapping efforts in Oaxaca on a pilot project looking at informal shelters and women’s security after a disaster. Oaxaca has suffered from two major earthquakes in the last six months (September 2017 and February 2018), displacing many vulnerable people from their homes. Geochicas will be working closely with the Humanitarian Latin American Network to create a database about informal provisional shelters and their current usage, and any reports about sexual harassment and gender violence. This will help improve safety measures and shelter provision for future disasters. Fundación OpenStreetMap Colombia will be using their microgrant to support Chaparral municipality in Tolima. This municipality is a priority for the Colombian Peace Agreement which is in need of Territorial Arrangement Planning review and the area around the Amoyá River is also prone to landslides. In partnership with the local government, Unidad de Mapeo Humanitario and OSM Colombia will help build risk management and evacuation plans. The OSM community began in Haiti in 2010 after the devastating Haiti earthquake. Since then, the community has grown, establishing itself under the name ‘Potential 3.0’. The microgrant will allow Potential 3.0 to expand its mapping efforts in Grande Anse, an area which was badly hit by Cyclone Matthew in 2016, to understand the extent of historical damage from natural disasters. This will influence future crisis mitigation plans and post-disaster development schemes. 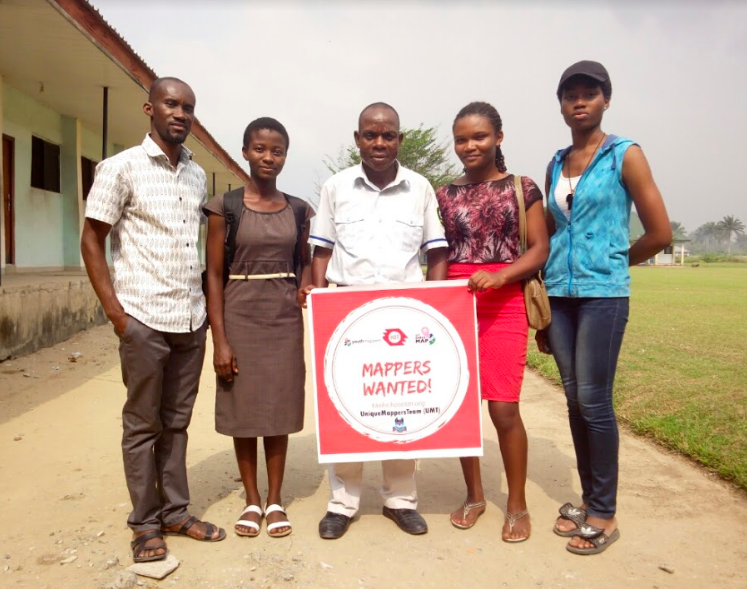 UniqueMappersTeam (UMT), is based in the University of Port Harcourt in Nigeria and is a student team of over 150 map enthusiasts and citizen scientists. Port Harcourt is the capital city of Rivers state and, as a coastal city, is highly vulnerable to seasonal flooding. UMT will be using their microgrant to map the Harcourt metropolis and Rivers state region. These maps will be used for flood prevention planning and emergency response as well as other common disasters such as oil spillages, malaria and other epidemics. The team includes PHD students who will be using the data to expand and advance research into vulnerable communities. 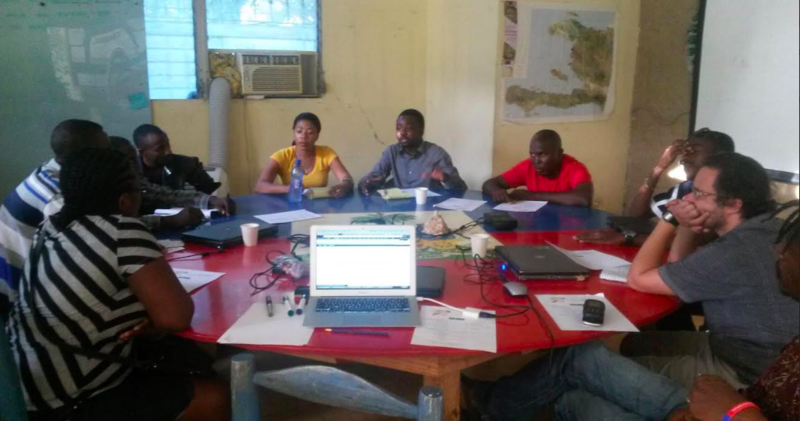 #MapeandoMeuBairro are a recently formed OSM mapping community, based in Maputo, Mozambique. Maputo has a current population of 2.5 million inhabitants, which is projected to almost double by 2025. The rapid urbanization of Maputo has resulted in many informal settlements, which are largely situated in areas at risk of flooding. In response to this, MapeandoMeu Bairro are focusing on mapping low-income, flood-risk areas. The HOT microgrant will be used to register #MapeandoMeuBairro as a legal entity which will allow them to gain more exposure and legitimacy, increasing data usage for disaster management planning. OSM Peru are based in Lima but operate across Peru responding to ongoing threats from earthquakes and flooding. With the microgrant, OSM Peru intend to work in collaboration with ANPE (Asociación Nacional de Productores Ecológicos del Perú) to run a pilot programme mapping rural farmland where communities are most vulnerable to natural disasters, establish YouthMappers chapters in local universities, and provide training. This data will be shared with the Ministry of Agriculture to find solutions to support farming communities and protect their livelihoods and ecosystems in the event of a crisis. Situated at the southern tip of India, the island of Sri Lanka is frequently faced with natural disasters such as floods, landslides, cyclones, droughts, gales, coastal erosion and tsunamis. In recent years earthquakes have also become a more regular occurrence. OSM Sri Lanka formed in 2013 and since then have been mapping the island to prepare for natural crises. The HOT Microgrant will provide them with technical equipment for mapping and allow them to expand their community through trainings and workshops. OSM Sri Lanka will be producing detailed maps to support the Government of Sri Lanka to build emergency management plans and improve mitigation measures. Thank you to all of the individual and corporate donors that have made the second year of the Microgrant programme possible. Thank you as well to the review panel who gave up their time to provide feedback to applicants - Adam Rowlands, Biondi Sima, Melanie Eckle, Pete Masters, Ralph Aytoun, Tasauf A Baki Billah, Trudy Hope and Tyler Radford.